The body parts of murdered dissident journalist Jamal Khashoggi have been found at the Saudi consul general's home in Istanbul, a UK-based broadcaster reported on Tuesday. According to Sky News, the 59-year-old Washington Post contributor's body had been "cut up" and his face "disfigured", with the remains found in the garden of the consul general's home. Dogu Perincek, leader of Turkey's Rodina party, also claimed in an interview that the journalist's body parts were discovered in a well in the garden at the consul general's home, Haberler reported. The development came shortly after Turkish President Recep Tayip Erdogan accused Saudi Arabia of plotting Jamal Khashoggi's murder. He said there can be no cover up in the case and asked Riyadh to extradite 18 suspects. He said the killing was planned in advance and called on Saudi Arabia to reveal more details, including where Jamal Khashoggi's body was. "Why has the body of someone who was officially said to be killed not been found yet?" asked Erdogan. 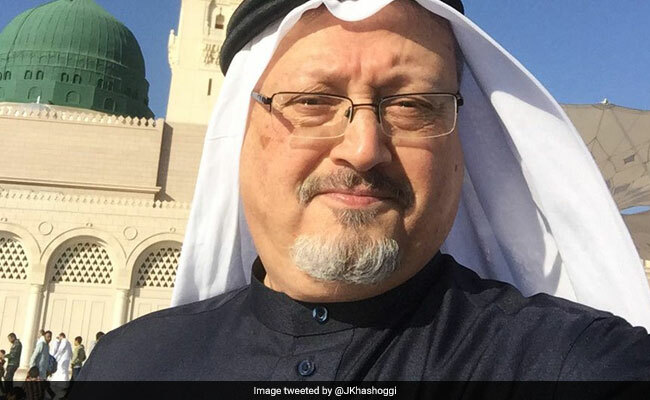 Jamal Khashoggi - a fierce critic of Riyadh's human rights violations and of Crown Prince Mohammed bin Salman's policies - disappeared after entering the kingdom's consulate in Istanbul on October 2 for paperwork needed for his planned marriage. Earlier, there were reports that Jamal Khashoggi's severed fingers were taken back to Saudi Arabia and presented to the Crown Prince as a "macabre trophy" after the murder.